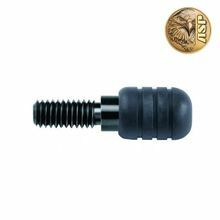 Add a Human Right Tip to your ASP Talon baton. Avoid issues with a scraped or abraded tip. Safer for them, less trouble for you. Will NOT fit any other type of baton, but the ASP Talon baton.